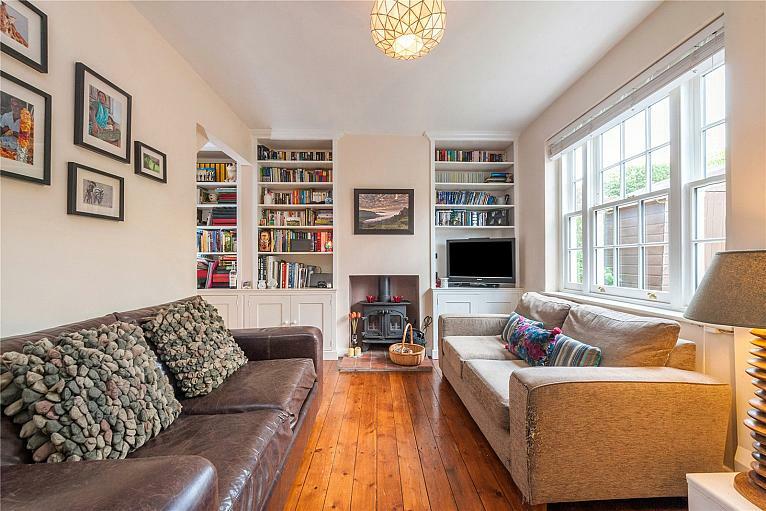 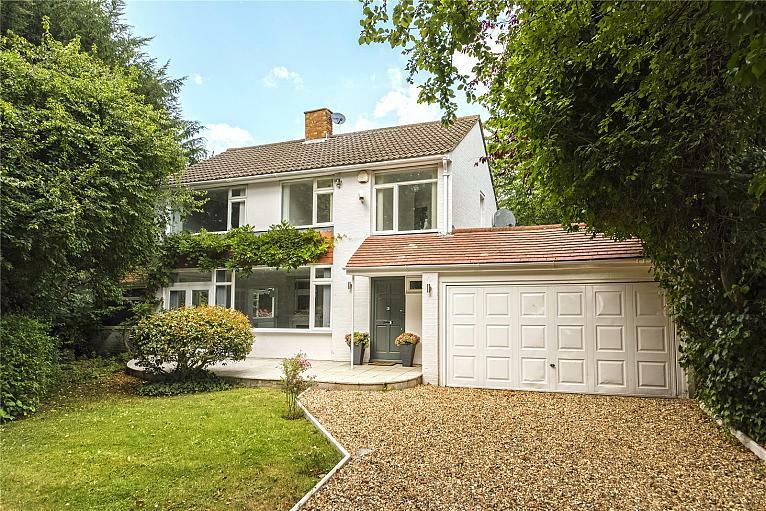 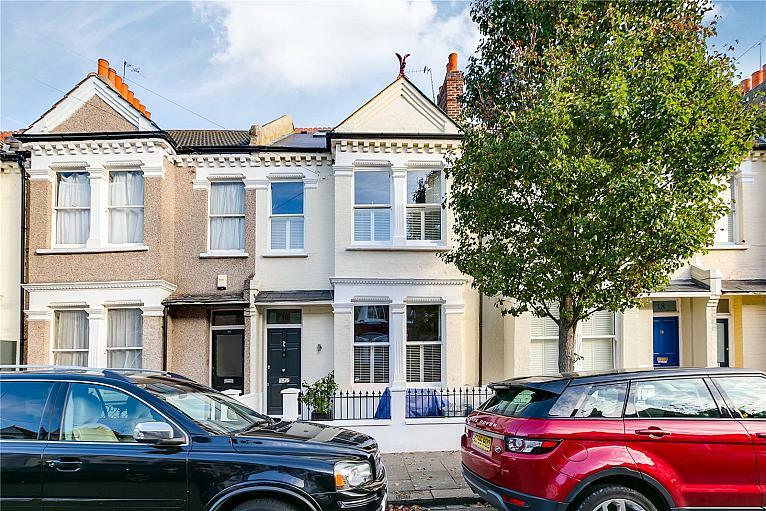 This beautifully presented mid-terrace Victorian house offers almost 2000 sq ft of living space, as well as a picturesque private rear patio garden and a roof terrace. 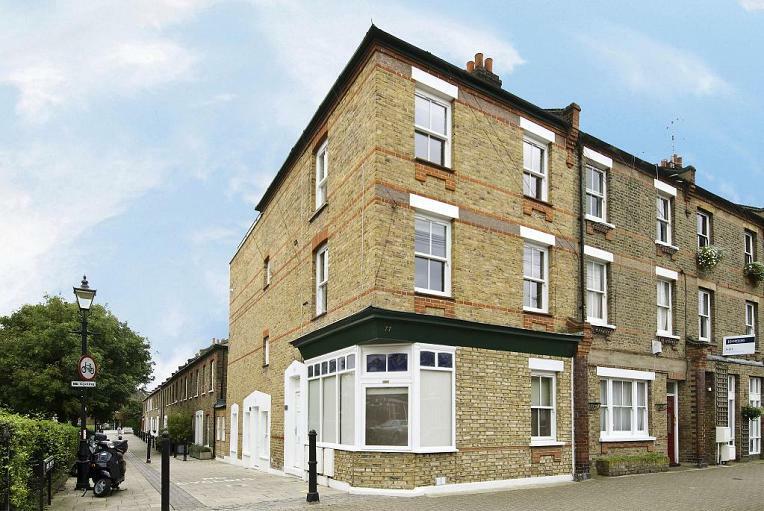 Heating and Hot Water included in rent! 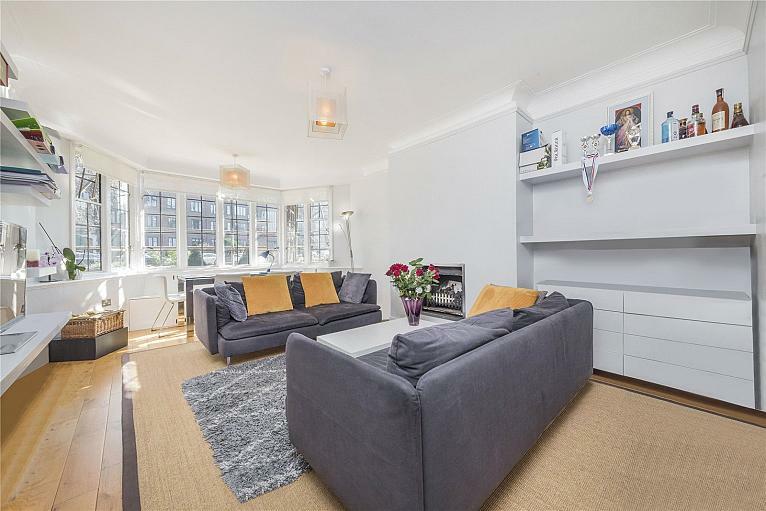 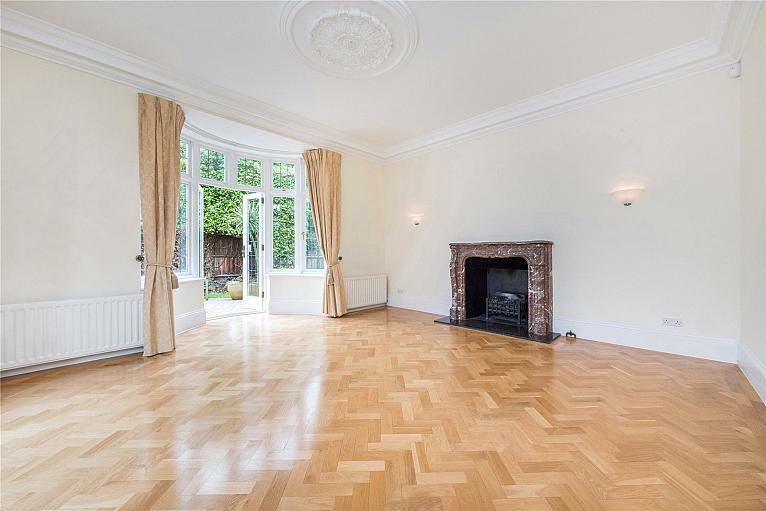 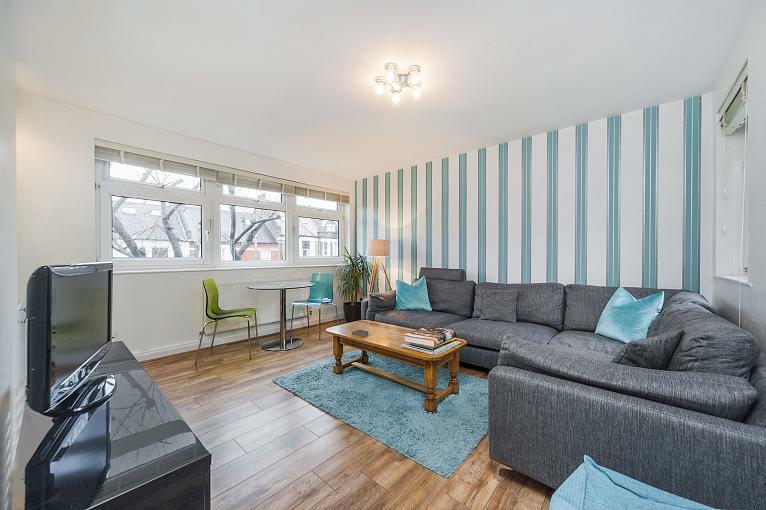 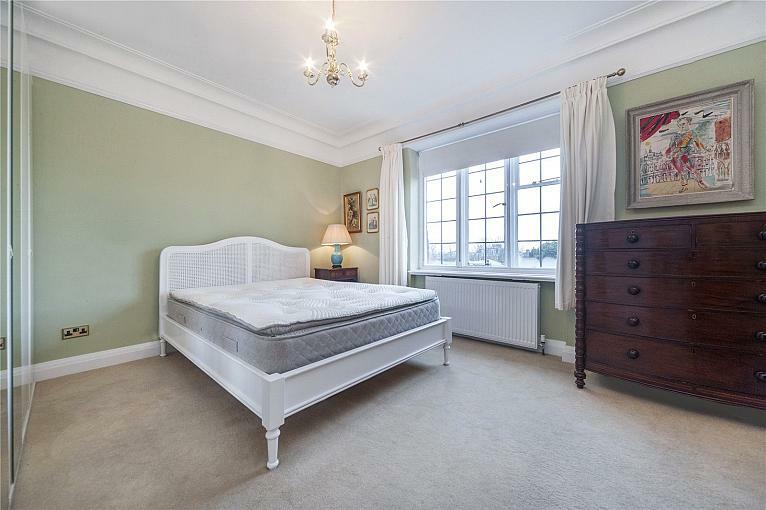 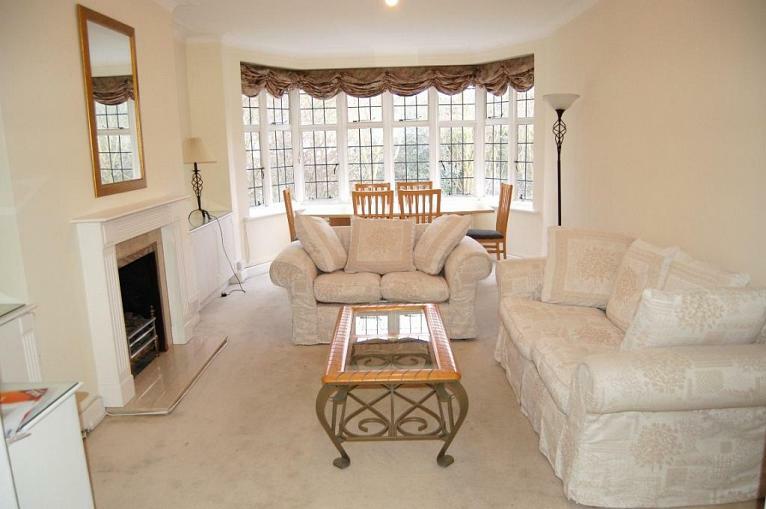 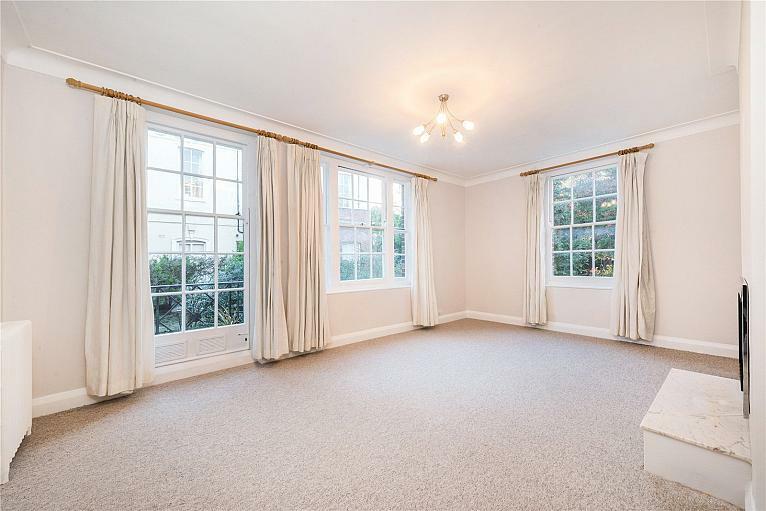 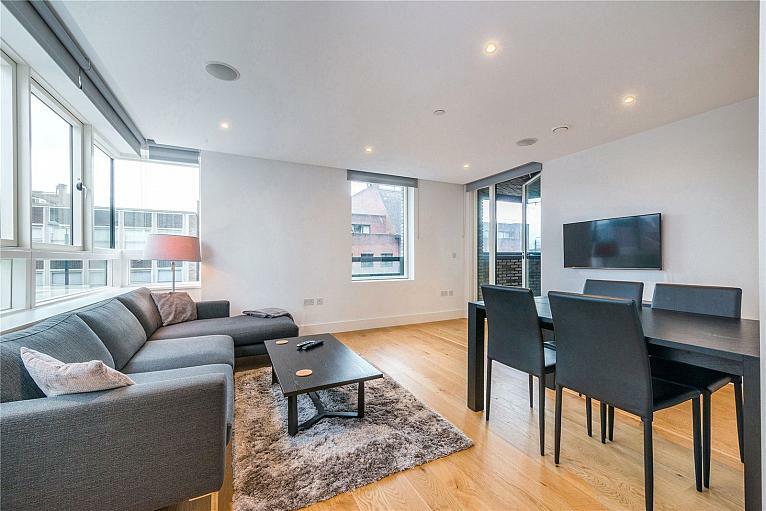 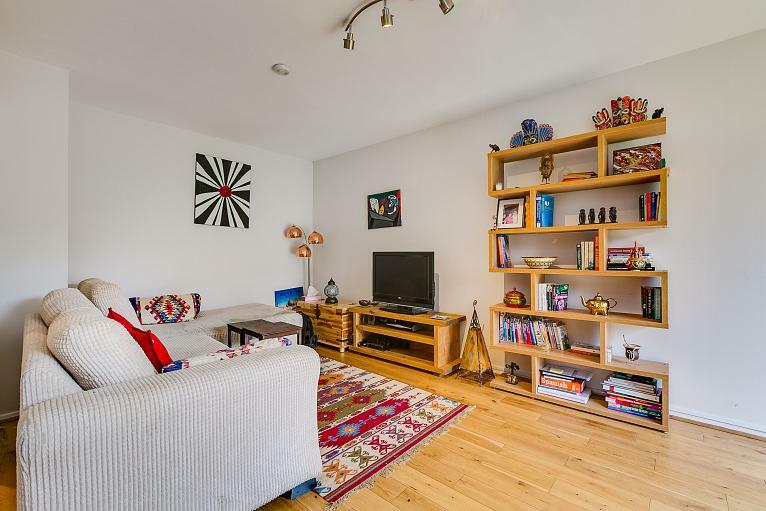 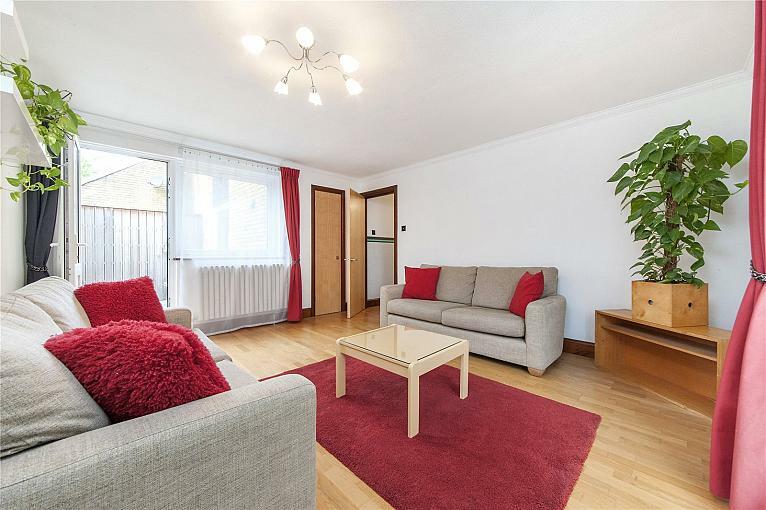 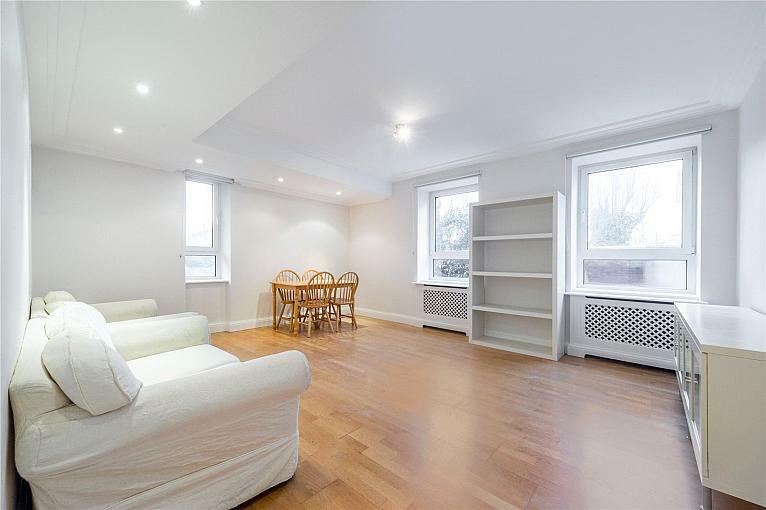 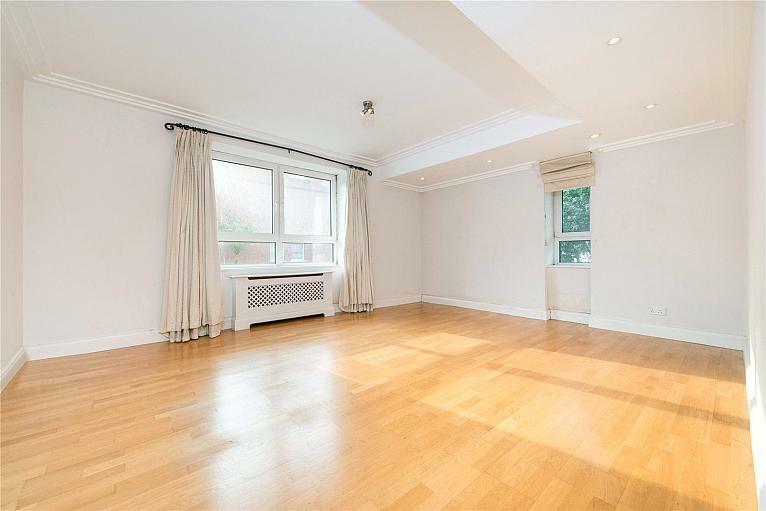 A large two double bedroom flat with allocated parking close to Putney High Street, Putney Bridge Tube and mainline overground station.